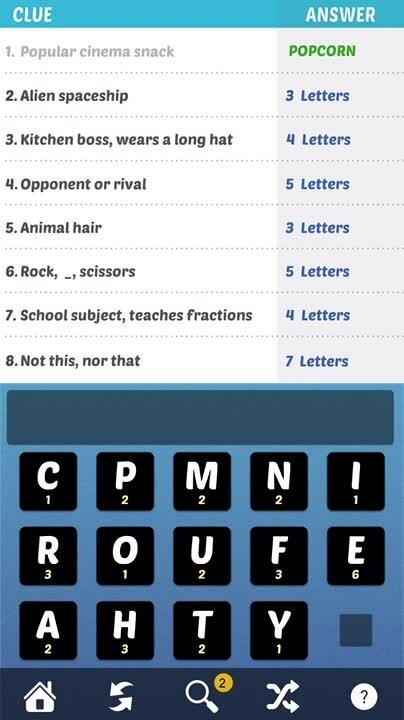 This blend of crosswords and anagrams will keep you guessing. Find out the right answer. Ask help, if you need. 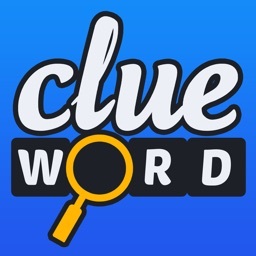 Everyone from teachers to word game aficionados will enjoy Clue Word. 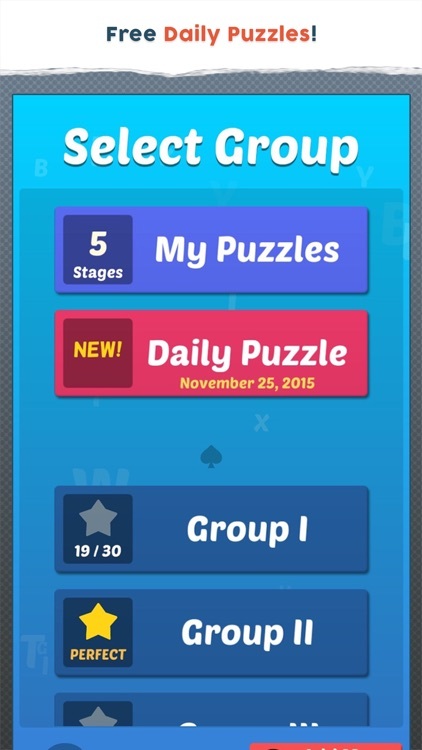 If you want to expand upon the amount of puzzle groups you can play, you'll have to pay. 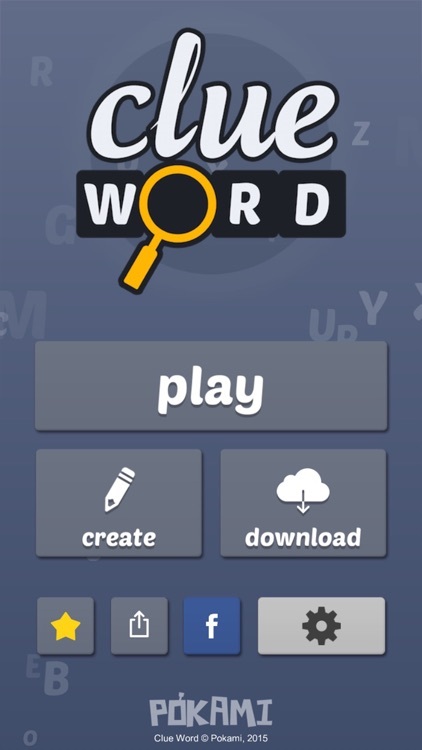 If you enjoy word games, you have to give this a try. It has everything you could ask for. 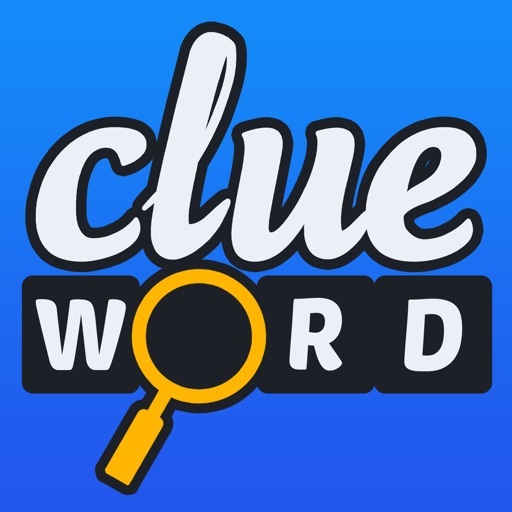 Clue Word is a blend of crosswords and anagrams. 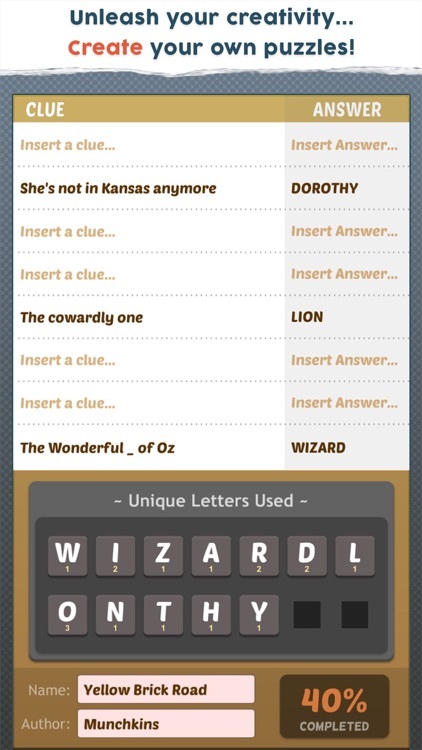 There are 8 clues for 8 words which can be solved using letters in a given bank. 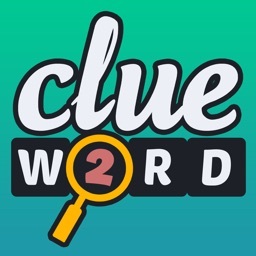 Clue Word is fun, challenging and easy to learn! Give it a go. 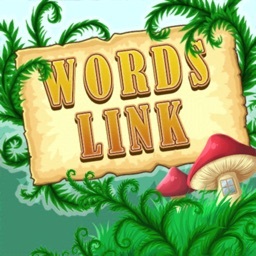 Ideal for people who love word games, students wanting to improve their language skills, and teachers! *** Note: This version contains NO ADS, otherwise, it is the same as the FREE version. 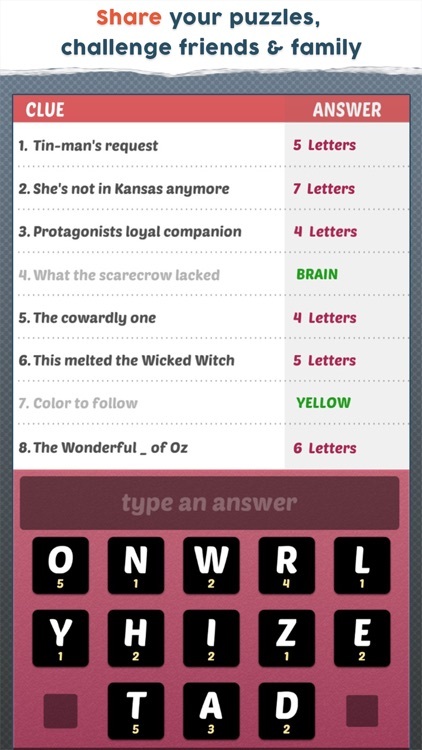 * Use the 8 clues to solve the 8 answers. 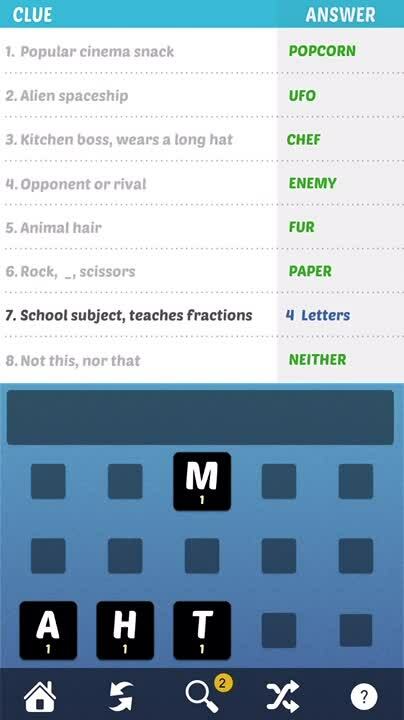 * Solve any answer in any order. 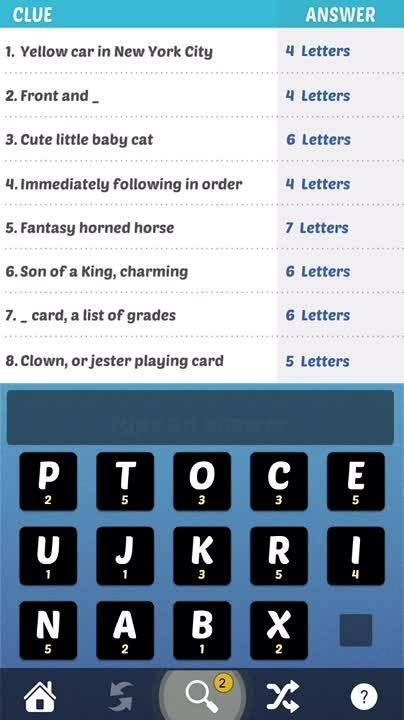 A new puzzle every day! 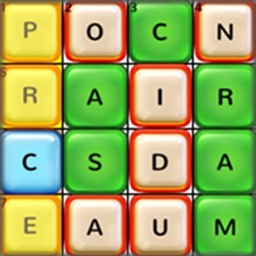 Game includes a puzzle maker! 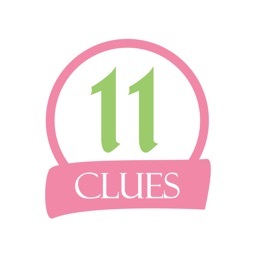 Make your own puzzles and share your creativity with family and friends. 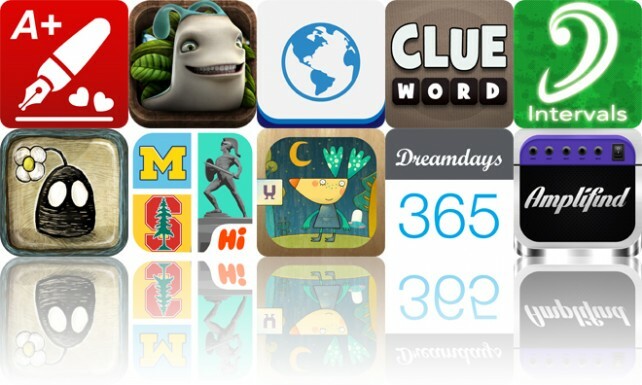 Today’s AGF list includes a word game, a reference app, and an entertainment app.